I always loved these growing up! Kids Love Coupons | Digital Download $1.99 (Retail $5). Perfect in an Easter Basket! 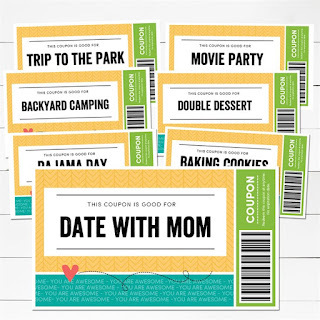 Reward your kids for good behavior with these printable reward coupons! You can give them the coupons all at once or spread out over time as they have good behavior! just as a special surprise! Your kids will feel so SPECIAL!! All you will need to do is download the file, print and give.